Posted on 2014-06-16, by MMBlearning. 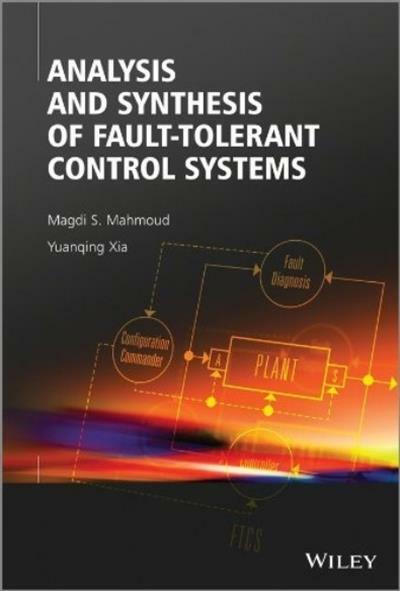 Analysis and Synthesis of Fault-Tolerant Control System 2014 | ISBN: 1118541332 | English | 480 pages | PDF | 13 MB In recent years, control systems have become more sophisticated in order to meet increased performance and safety requirements for modern technological systems. Engineers are becoming more aware that conventional feedback control design for a complex system may result in unsatisfactory performance, or even instability, in the event of malfunctions in actuators, sensors or other system components.